Now that November is here, time will start flying by and before we can catch our breaths, the holiday season will be upon us. Shops are already putting up their seasonal decorations and the world is aglow with fairy lights, tinsel, and merry-looking Santas going ho-ho-ho. There’s no better time to start your holiday shopping – you can avoid the crowds and general mob scenes at the department stores by taking care of it before December comes round. Don’t bother saving the best for last; start off your holiday shopping with the most important name on your list. When it comes to gift-giving, choosing something that the woman in your life will absolutely love can be a challenge. If you want to get a little creative this year, there’s one handy little gift you can order for her, something she’ll be able to use again and again: the zzysh® sparkling wine preservation system. After all, who doesn’t love a little bubbly now and again? The zzysh® sparkling wine preservation system makes for such a brilliant gift for so many reasons, especially now that we’re fully into the season of sparkling wine and holiday gatherings where the Champagne gets popped open night after night. Why zzysh®? 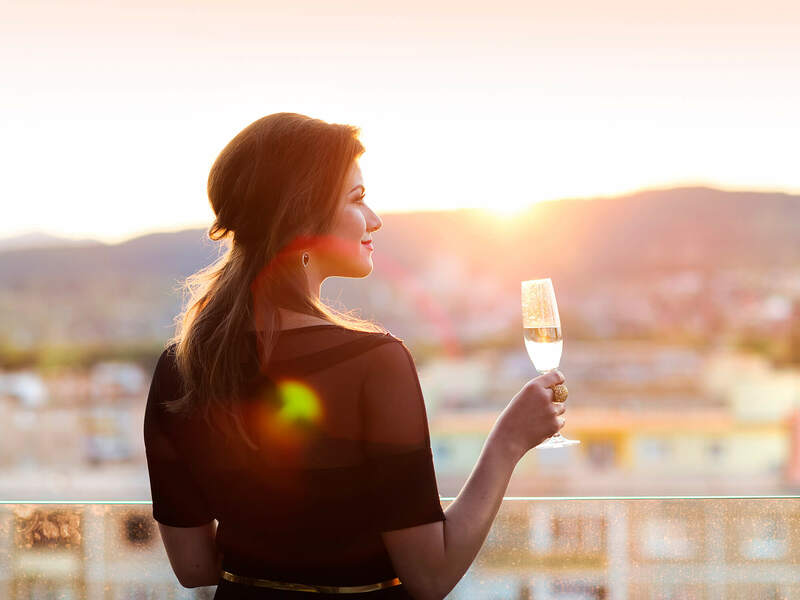 If your gal loves a glass of bubbles from time to time but doesn’t want to indulge in more than one on a given evening or love a cheeky Mimosa or Bellini with brunch, zzysh® is the perfect for her. This innovative wine preservation system is ultra-easy to use and allows her to open up her favourite bottle of bubbles, pour herself a glass (or two), then seal, gas, and save (just don’t forget to stick it in the fridge!). The zzysh® system is small, easy to store, and is completely portable. An unbeatable combination if ever there was one. Each cartridge for this fantastic system contains a mixture of the inert gas argon and the fizz-creating carbon dioxide. The argon gas forms a protective blanket over the wine, protecting it from oxidation, while the CO2 works to ensure that her sparkling wine stays sparkling. Now you can give her the comfort of knowing that whenever she wants to revisit her bottle of bubbly, whether it be in a few days or in a few weeks, it will not only taste as fresh and delicious as when she first opened it, it also won’t have lost any of its sparkle. She deserves the best and zzysh® is unequivocally the leader in sparkling wine preservation systems – nothing else on the market comes close. 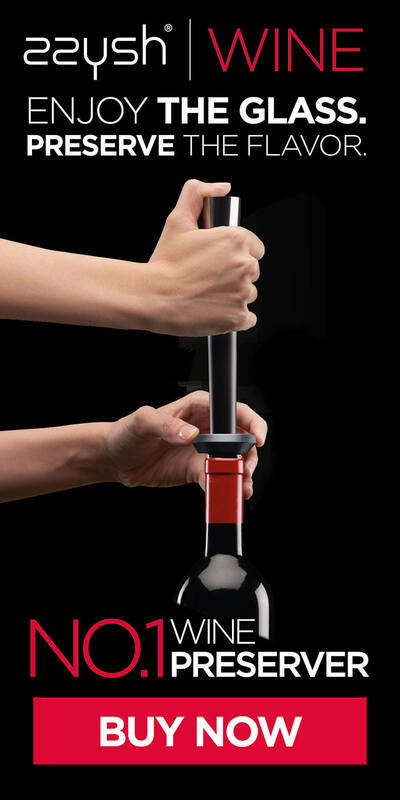 Swiss-engineered and loved by wine professionals and wine lovers all over the world, you can be confident that you’ll be giving her a high-quality product that won’t disappoint. Peace of mind every time? You bet. It’s never been easier to pamper her and help her add that extra touch of elegance to her life she deserves. What’s more, the zzysh® sparkling wine preservation system is affordable, so it makes the ideal stocking stuffer. Along with a fabulous bottle of bubbly, of course.